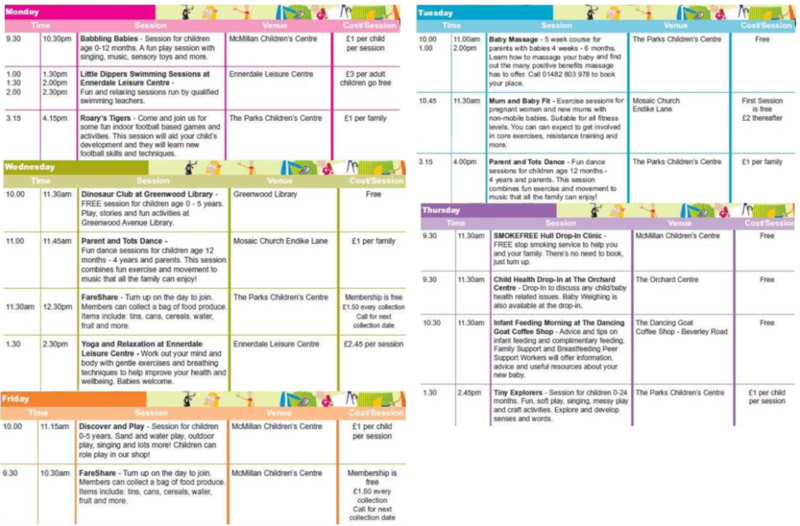 The Parks Children’s Centre, Courtway Road, Hull, HU6 9TA. 01482 803 978. McMillan Children`s Centre, 21st Avenue, Hull, HU6 8HS. 01482 850200.